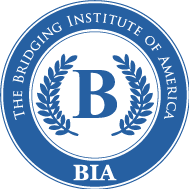 The Bridging Institute has published several documents with Lulu.com, some available in hardcopy and the rest as PDFs. 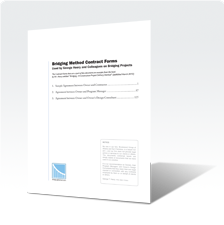 View all the publications in our online store. 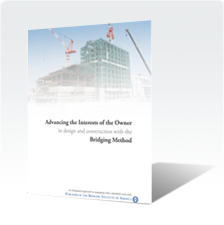 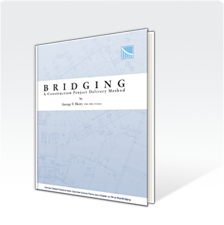 This technical review of Bridging is written for the benefit of Architects, Engineers and Program Managers.